Participants are welcome to join at anytime. 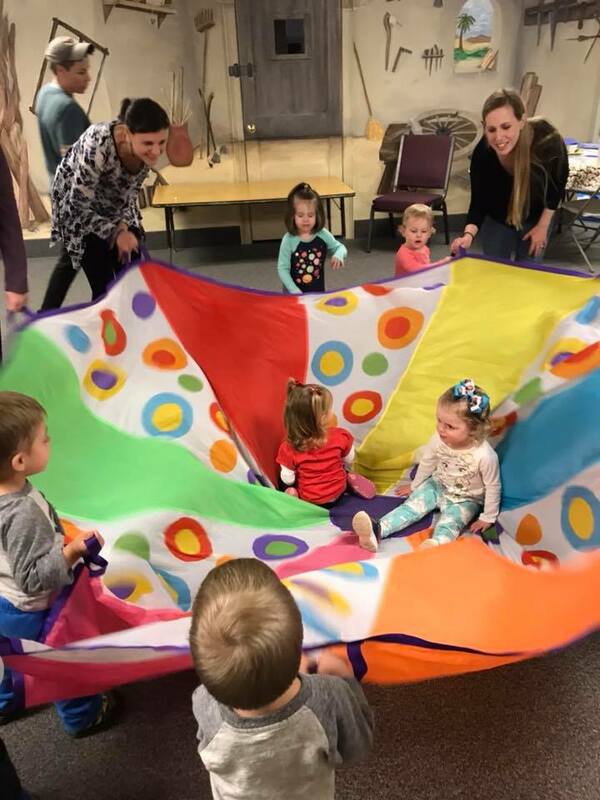 A weekly program designed for parents/grandparents and their toddler child (children) to meet with others in a safe environment, to socialize and spend quality time together while participating in a variety of playing and learning activities. Each class includes free play time, a craft, and a circle time with stories, songs, and games.